Small little colourful tops, rattles that are made so precisely and scientifically that they produce a pleasing sound on rotating (not shaking) as the flawlessly carved little grooves turn with a clackety clack much like the prayer wheels found in Buddhist monasteries, perfectly carved little Russian nesting dolls, vibrant stacking counters, all of them made of wood, eco-friendly, non-toxic, lacquered with brilliant colours and oh-so-hard- to-resist! This was the site that greeted me on the mat of a toy-seller, who had spread out his wares on the side of the pavement, on the road leading to Infant Jesus Shrine, in Viveknagar, Bangalore, as I walked to the Church , last Thursday. Years ago, when my son was an infant, I had visited Channapatna, the 'toy town' which is located 60 kms from Bangalore. I was fascinated and mesmerised. These toys I was now looking at, distinctly had the Channapatna stamp on them. I used to love these toys and seeing them suddenly took me down the memory lane. I stopped and picked up a wooden top and ran my hands around it. Definitely, I was buying it. My inherent curiosity made me strike up a conversation with the toy-seller. I mentioned to him that they looked like 'channapatna toys' and he answered that they indeed were and that he was an artisan and he carved all of them himself! Then he proudly took out his ID card, issued by the Channapatna Artisans society and showed it to me. I learnt that his name was Syed Imtiaz Ahmed. 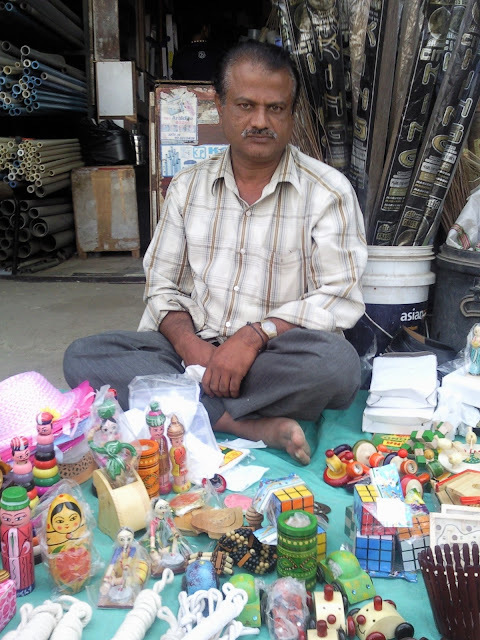 I started talking to him and discovered that he travels 60 kilometres by bus, twice a week from Channapatna to Bangalore, with the toys that he makes. He sells them on the pavement, and returns back home at the end of the day. I mentioned to him that I am a writer and asked if he would mind if I wrote about him and clicked a picture to go with my piece. He did not mind at all and was very happy to pose. He wanted to know which newspaper I write for. 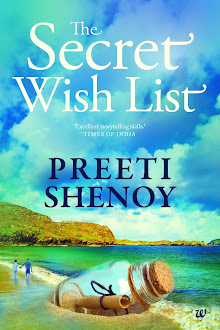 I mentioned that I used to write for Times of India, but I now write books and this story about him, I would be writing on the Internet (somehow I don't think he would have understood what a blog is). (Remember Toy-story toys?) which is a multi-million dollar industry. If you live in Bangalore, and happen to be around viveknagar, do look out for Syed Imtiaz Ahmed. He is there on Thursdays from 11 in the morning to 7 in the evening and on Sundays from 3 in the noon to 7 in the evening. By buying such hand-crafted toys, we can do our bit to preserve tradition and a slice of history and also encourage the artisan who spends more than two hours hand-crafting one single piece. btw, have you visited Claytopia @Indranagar ? Neat-O :) - I plan to pick up few things like these for my kiddo before heading back to US! Its tough to be a traditional artisan. His toys might appeal more to us than our kids ! Awww. These dolls are nostalgic. I vividly remember the Russian nesting dolls our aunt got for us. These dolls proclaim craftsmanship at their best and I agree that we need to spread the word to preserve them and carry on this tradition. nice dolls ..so very cute!! HAts of to you, for this post. You are so right, unless we patronise it our ancient arts and crafts will get drowned under the skilful marketing tactics of chinese and western markets. I too am specially fond of channapatna toys. Especially the joy of rolling these mechanical toys is nothing compared to the beyblades the children of today play, but who's to listen? 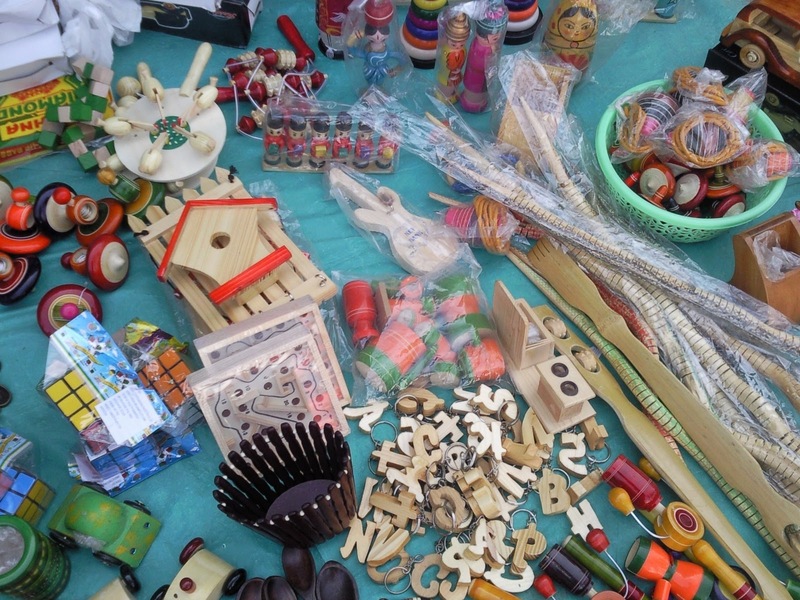 These channapatna toys have made way into most all india crafts mela and easily available in most cities and cauvery emporiums across India. The toys look beautiful and also seem to have very good finishing which shows how painstakingly each of the toy must have been created. Thanks to your post, Syed Imtiaz Ahmed will surely get a few extra customers. Moushmi: Thank you. yes,very nice toys indeed. I do hope he gets more customers. Asha: yes--i agree 100% and thank you for the encouragement and appreciation. Anusha: yes--the russian nesting dolls are so lovely arent they? Ramesh: true--but my two are fasinated with the snake and top. 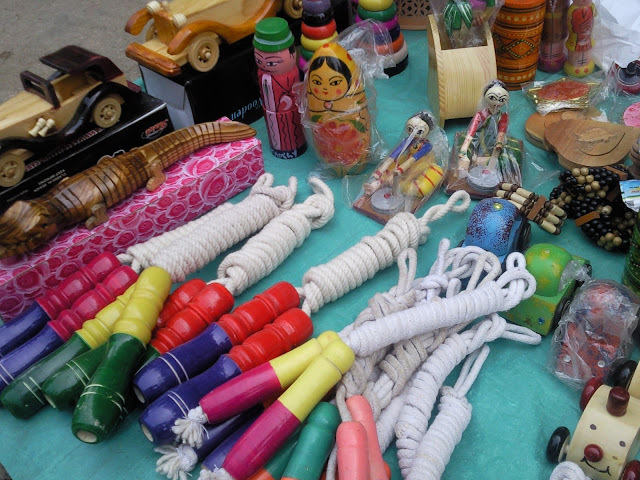 Shachi: Do check out the channapatna rattle--its very nice. BTW are you in bangalore?!! Sundari: have heard of claytopia but never visited. Are you in Blr too? Sushobhan: Oh yes--if you happen to come to Bangalore, any Cauvery (karnataka state handicraft emporium) would be having these toys. I used to have skipping ropes like the one in the picture, but I,m not sure they were Channapattna. Enlightening post about a much under appreciated art. This post is a fabulous account of the hidden treasures that still exist in the nooks and crannies of our cities, it just takes that much more effort to seek these out...I am glad that you, as always, bring us the small joys of life. 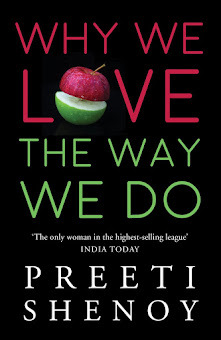 I am not only liking it, I'm lovin' it! Varuna: lovlely picks indeed :) Hope they liked them. That is a wonderful deed. My office is located around the area and I will certainly look out for Syed. the toys look adorable... an art that needs to be preserved. I love these toys. I remember we had bought quite a few of these for my younger brother when we lived in Tamilnadu. My brother is all grown up now but still loves cars, and I even got him a toy model of 1927 Rolls Royce on my trip to Bangalore 4 years ago.